When the Curtis Brothers take a break from business to make music together something magical always happens. On Triangular III they complete a trio with Ralph Peterson, to make a hard-driving, swinging album from a performance at Firehouse 12 in New Haven, Ct from the 30th of October 2015. The Triangular series began when Peterson released the first Triangular (Something Else/Blue Note, Japan 1989). The trio, at that time included Geri Allen on piano and Essiet Okon Essiet on bass, with Phil Bowler substituting for Essiet on “Just You, Just Me”. That album was followed by Triangular 2 (City Hall Discs, 2000) with Dave Kikoski on piano and Gerald Cannon on bass. Comparisons are odious and any such thing regarding Triangular III is highly recommended. This third trio recording Ralph Peterson is as viscerally exciting as the other two have been. The drummer has not called this series “Triangular”. If anything the reference has shaped the musical geometry by inviting three distinct “angular” takes on each song – not necessarily adding up to 180° but certainly triangular – but always meeting at one point. And therein lies the intriguing conundrum, the answer to which always seems imminent, only to spring another surprise, and on and on until the last hurrah at the end of “Blues for Cooch”. What’s more the music captured here tells of a priceless gig of the sort that’s rarely seen or heard today; an intimate informal masterclass in improvisation by world-class players in front of a small rapt audience. The partnership and place were perfect, Zaccai Curtis’ luminous piano lines swinging in tandem with Luques Curtis’ melodious bass through beautifully put-together repertoire. Together the Curtis brothers negotiate the explosive drumming of Ralph Peterson, whose taste and energy seems to now inhabit an elevated plane. The thunderous depth bombs on the bass drum punctuate the ferocious rattle of the snare and the tom-toms, and the sizzle and hum of the cymbals. Nowhere is this more exquisitely displayed than on “The Art of War” and “Blues for Cooch”. And yet every once and awhile the fire dies down just enough to let Ralph Peterson ‘stir the pea soup’ making his brushes literally sing as he caresses the skin on “Skylark”. 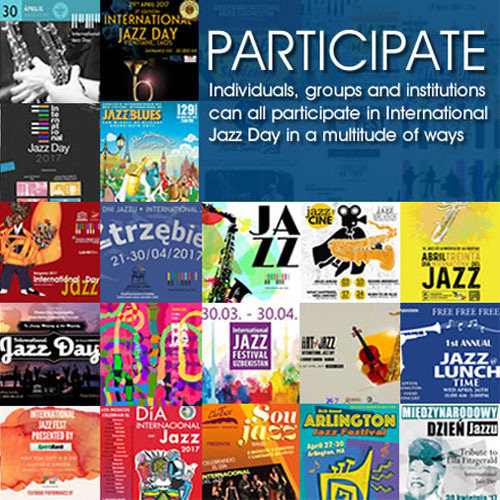 And so whether it’s tiptoeing through that haunting ballad or making a detailed, deep blue study of Walter Davis’ “400 Years Ago Tomorrow”, a brooding meditation on slavery, or on Joe Henderson’s “Inner Urge” and Zaccai Curtis’ gorgeous “Moments”, the interplay within this trio is simply sublime. Track List: Uranus; Beatrice; Inner Urge; Backgammon; Manifest Destiny; Skylark; 400 Years Ago Tomorrow; The Art of War; Moments; Blues for Cooch. 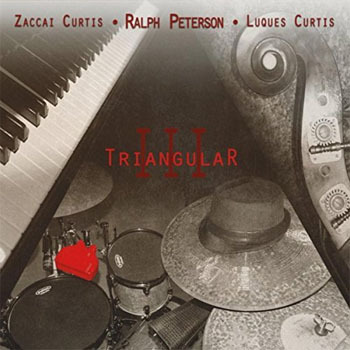 Personnel: Ralph Peterson: drums; Zaccai Curtis: piano; Luques Curtis: bass.